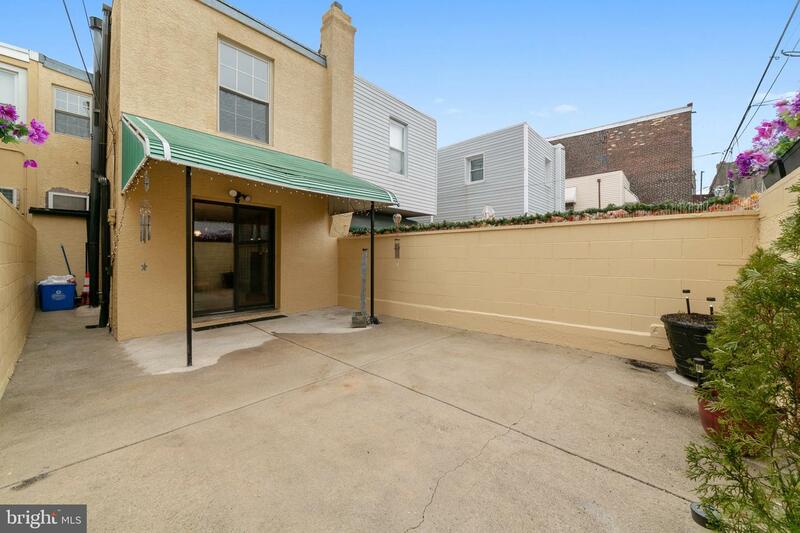 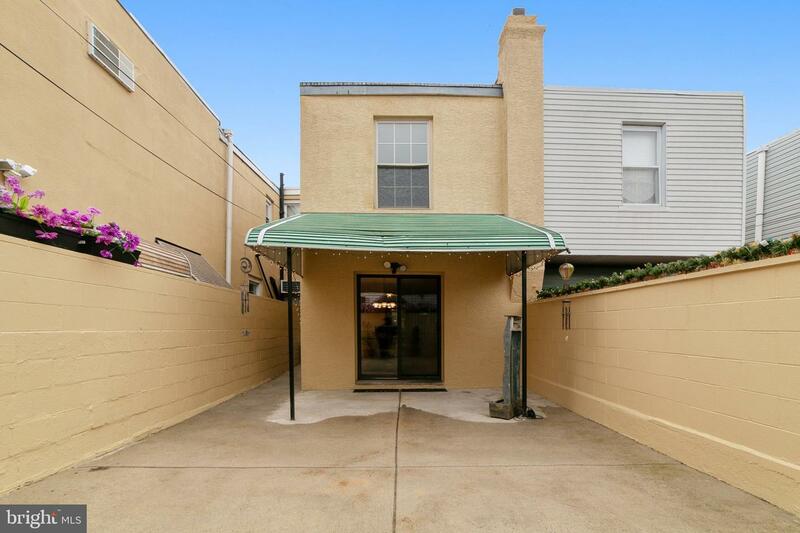 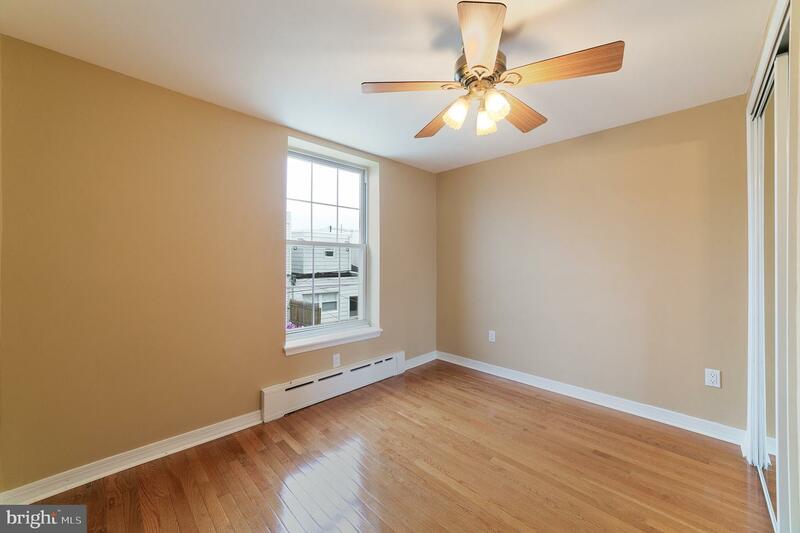 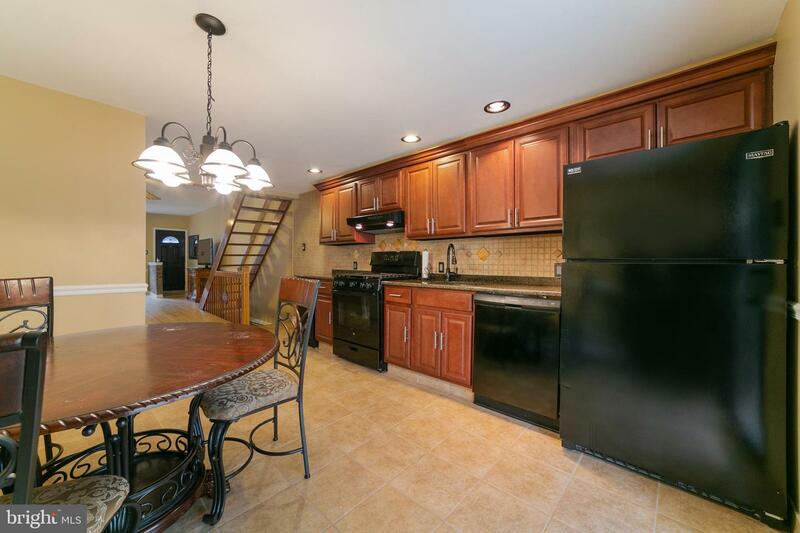 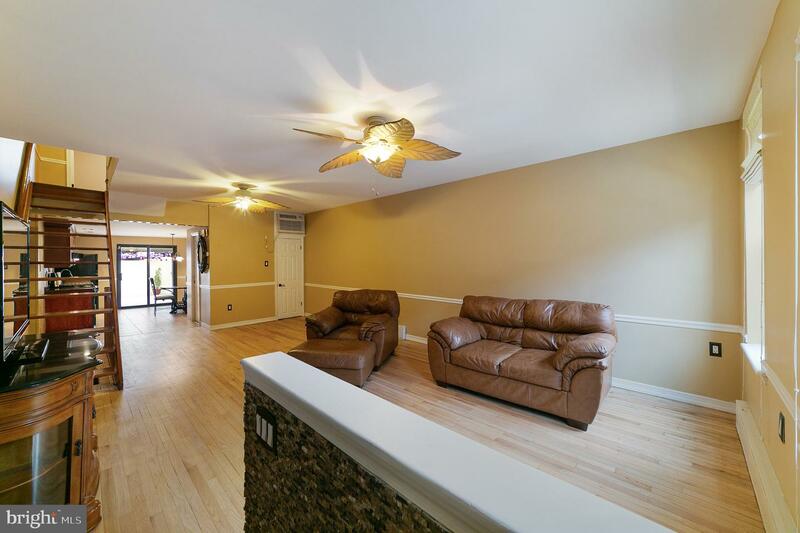 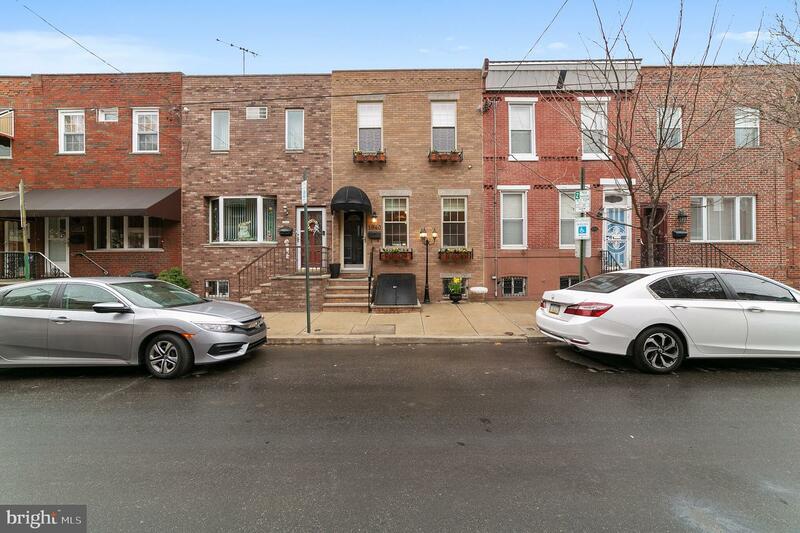 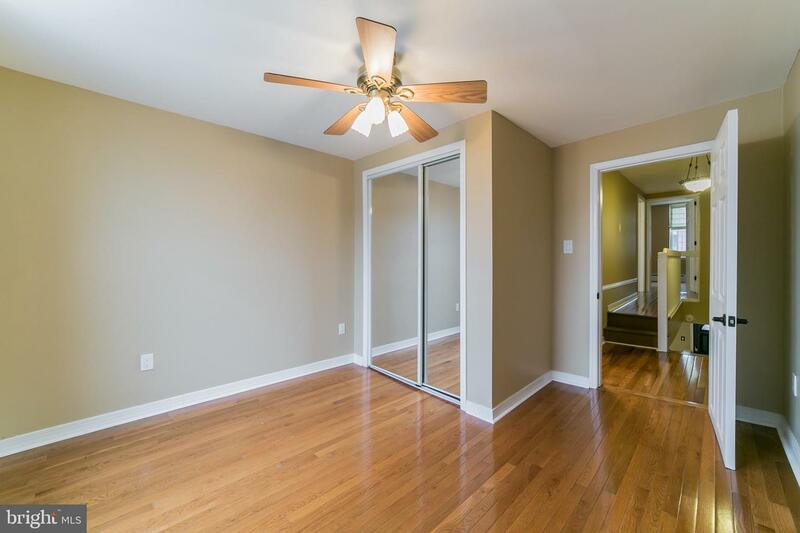 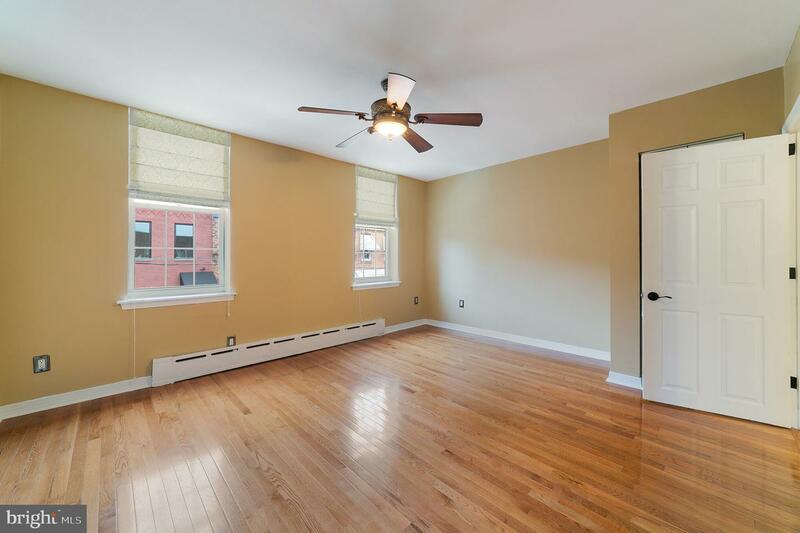 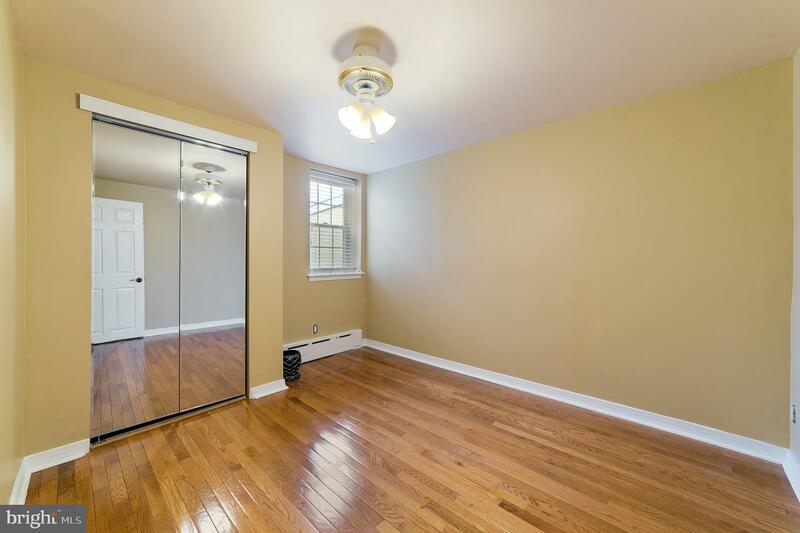 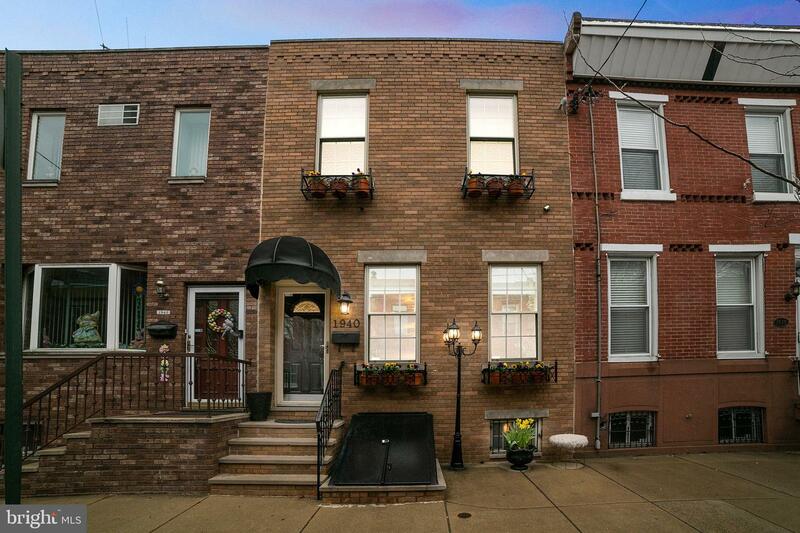 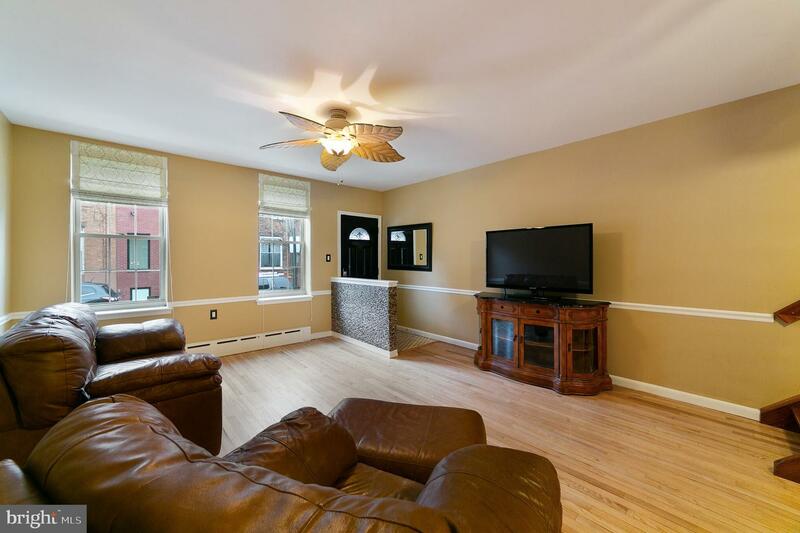 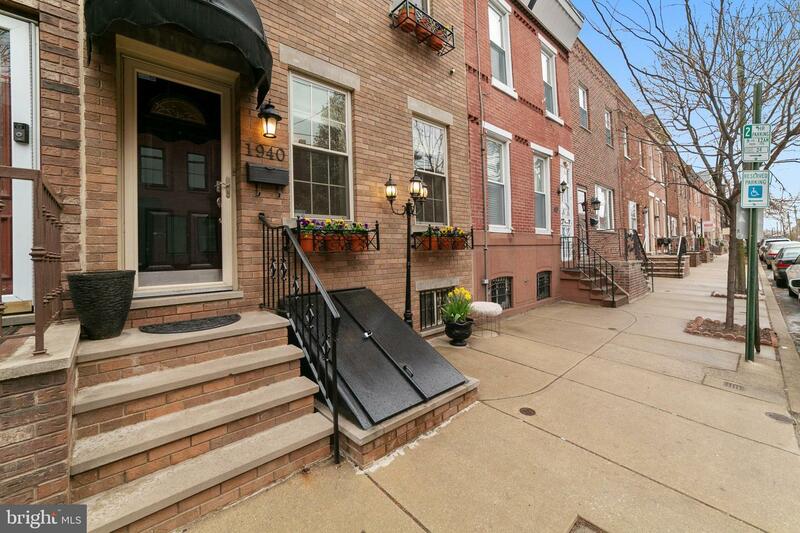 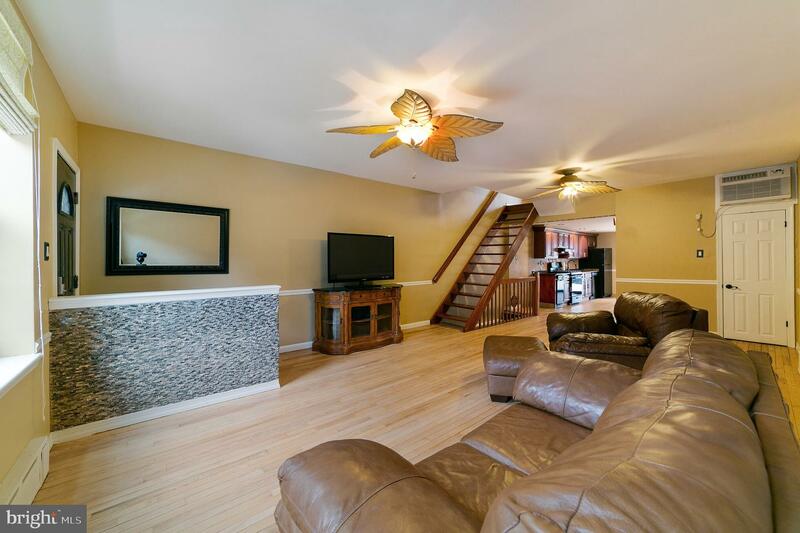 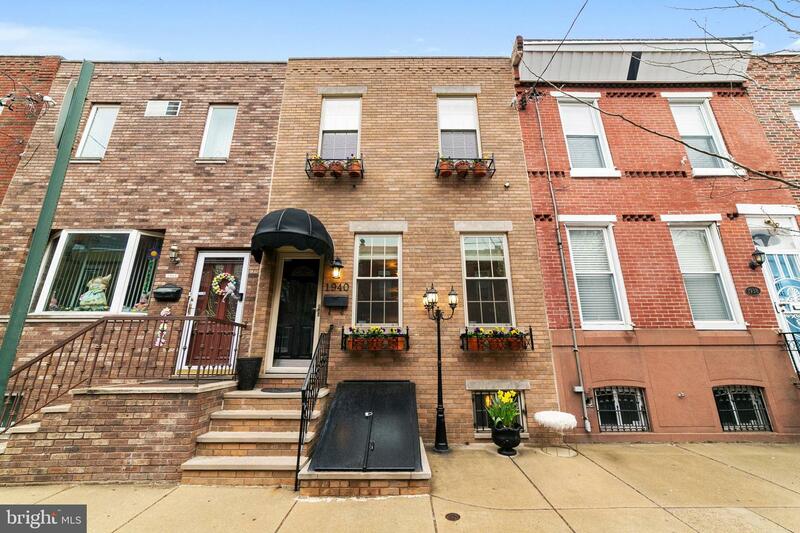 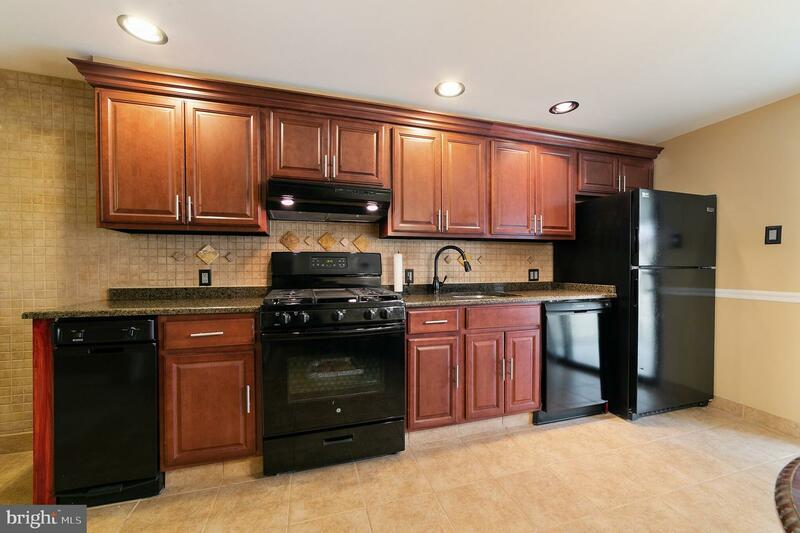 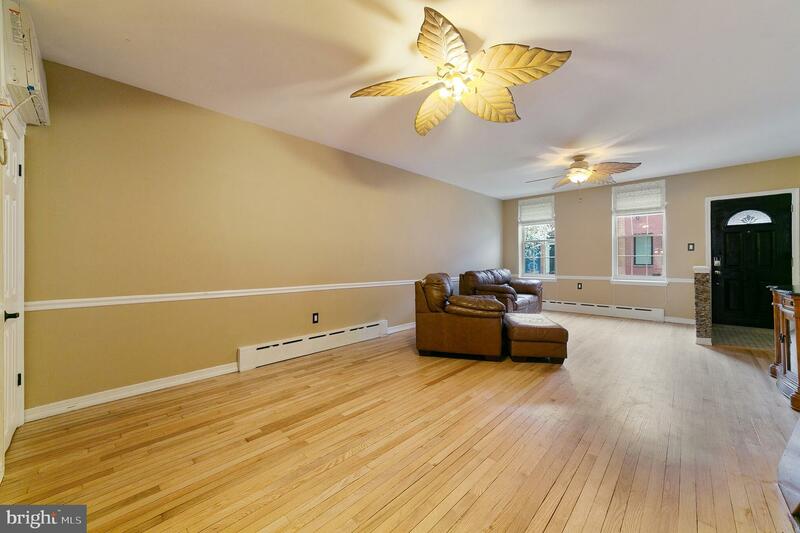 Wonderful 3 bed 1.5 Bath Main Street home located on Highly Desired East Passyunk Block adjacent to East Passyunk Community Center & Roman Square New Construction Development. 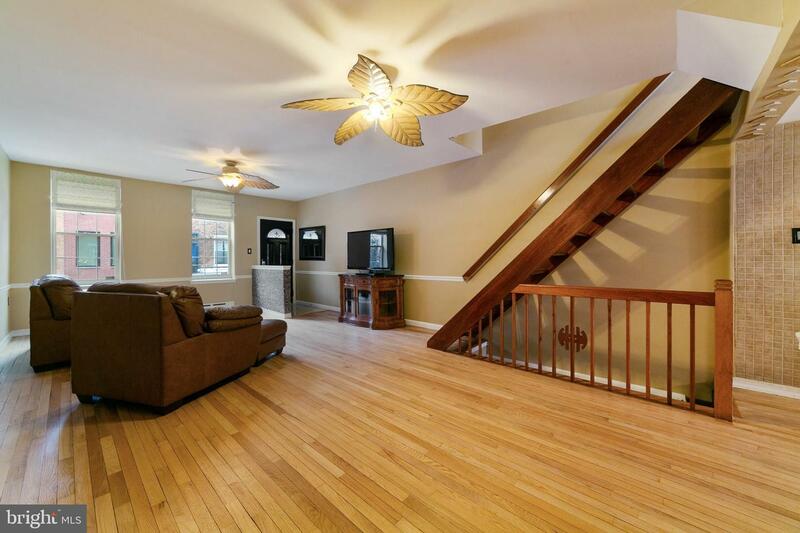 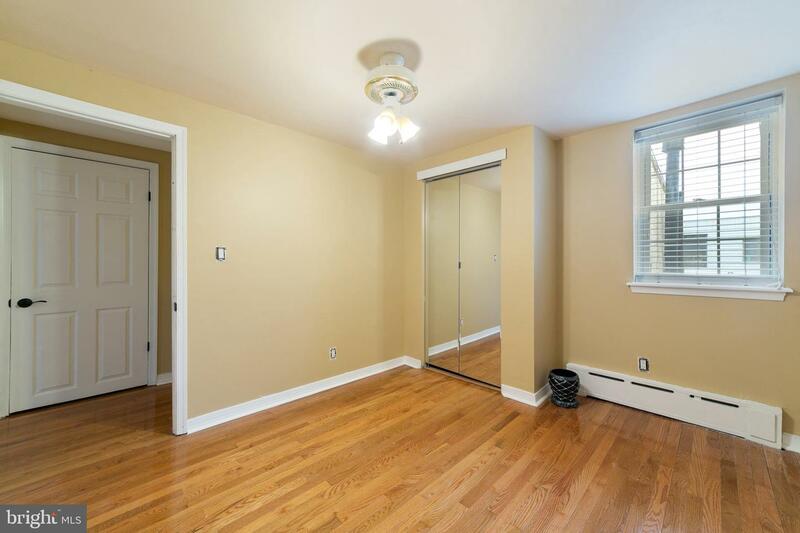 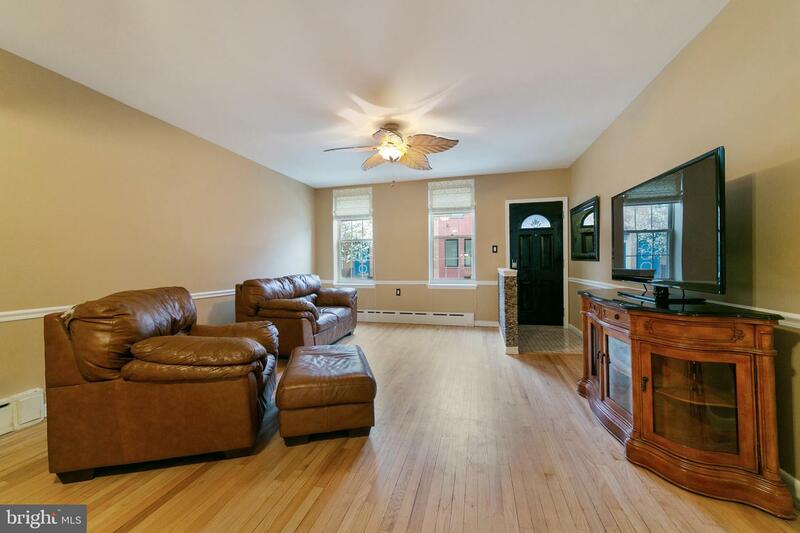 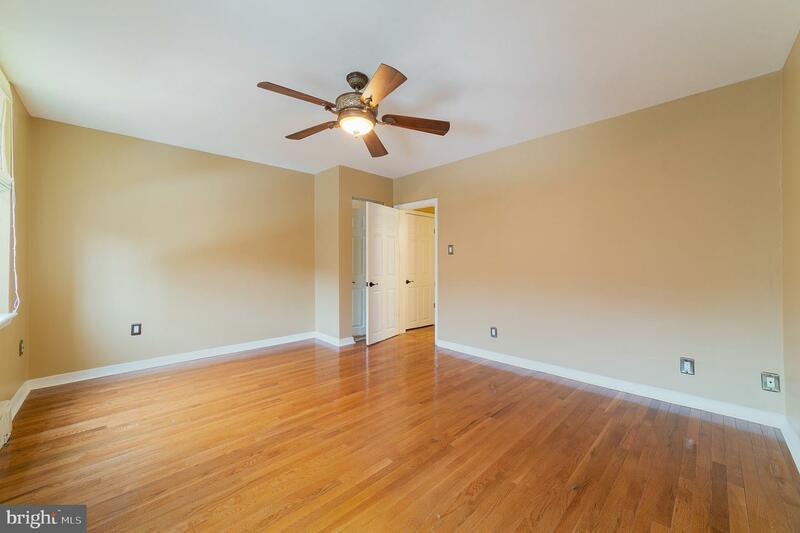 This home features hardwood floors through out, Modern Galley Style Kitchen with 1/2 Bath and Large Rear Yard. 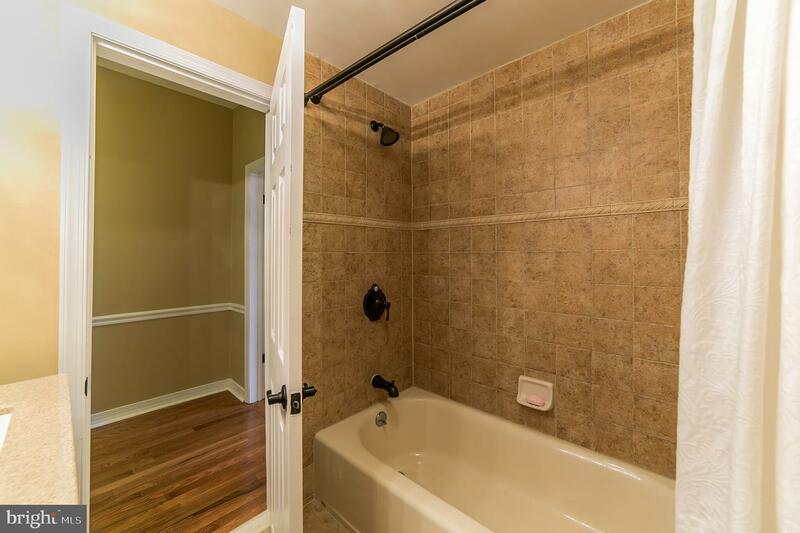 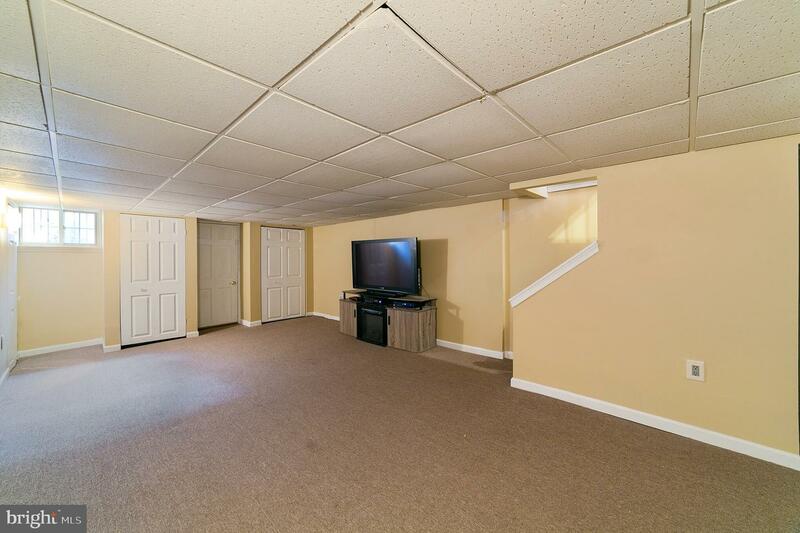 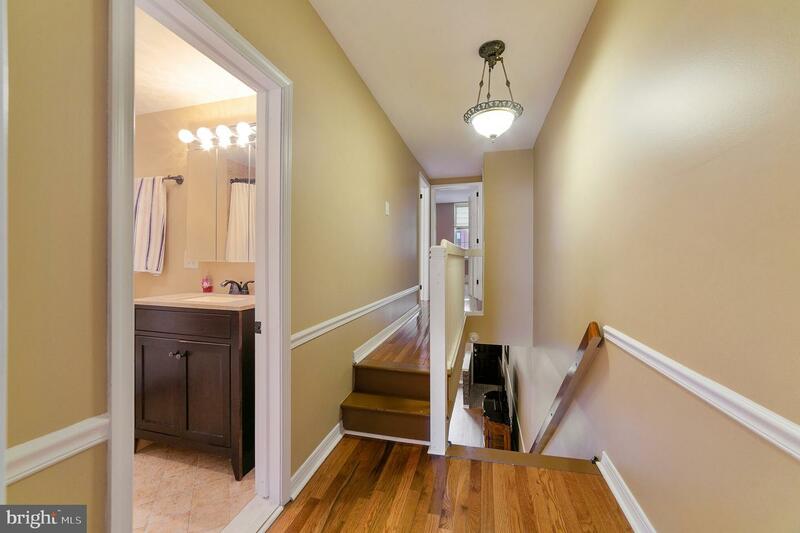 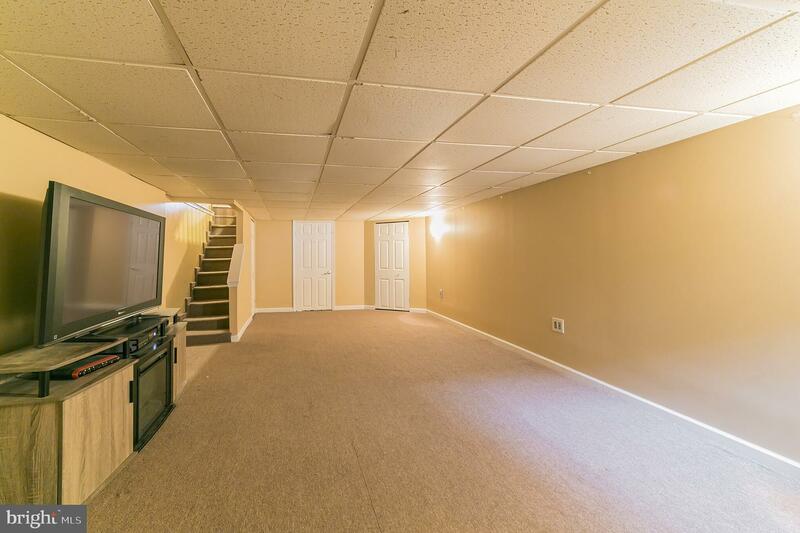 Fully Finished Basement with walk out access and separate laundry room. 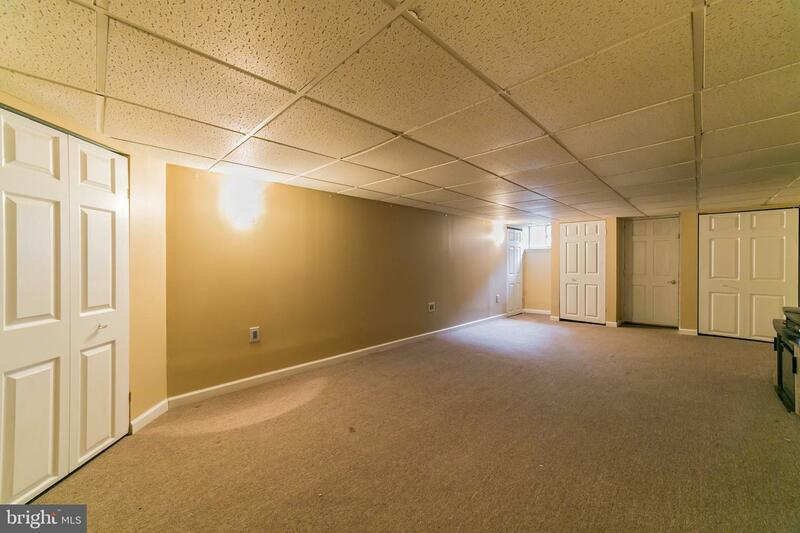 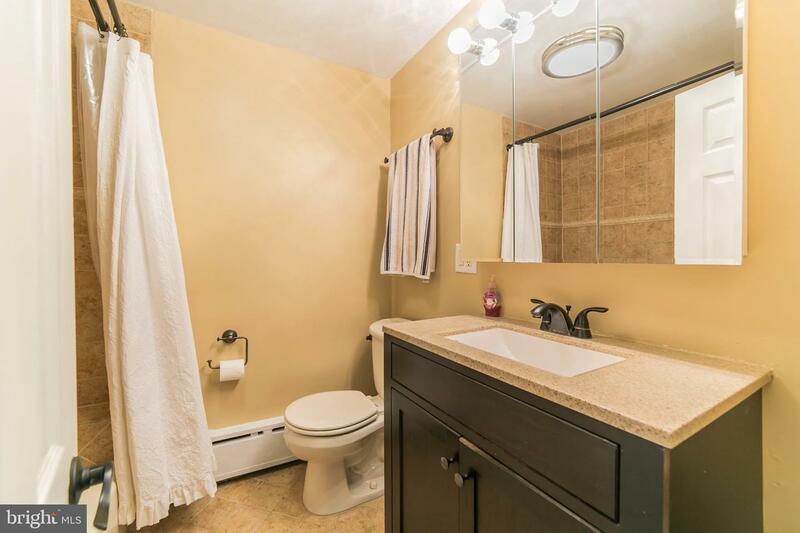 3 Spacious Bedrooms and Modern Hall Bathroom. 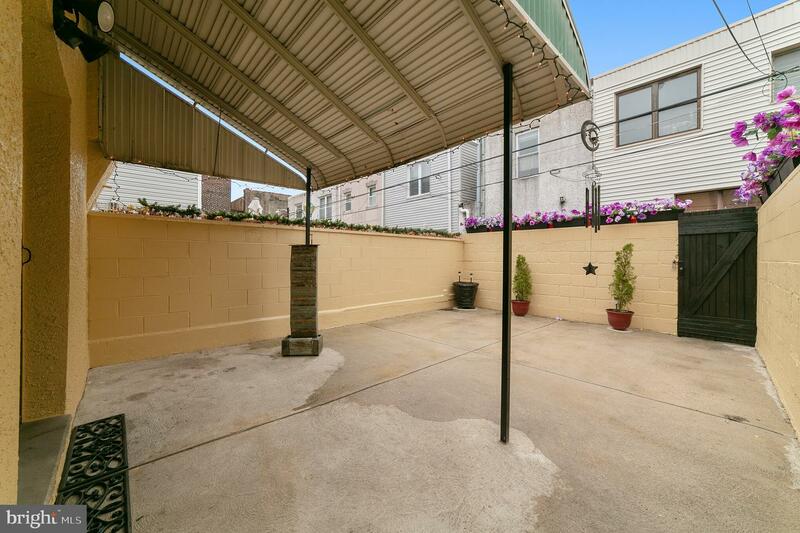 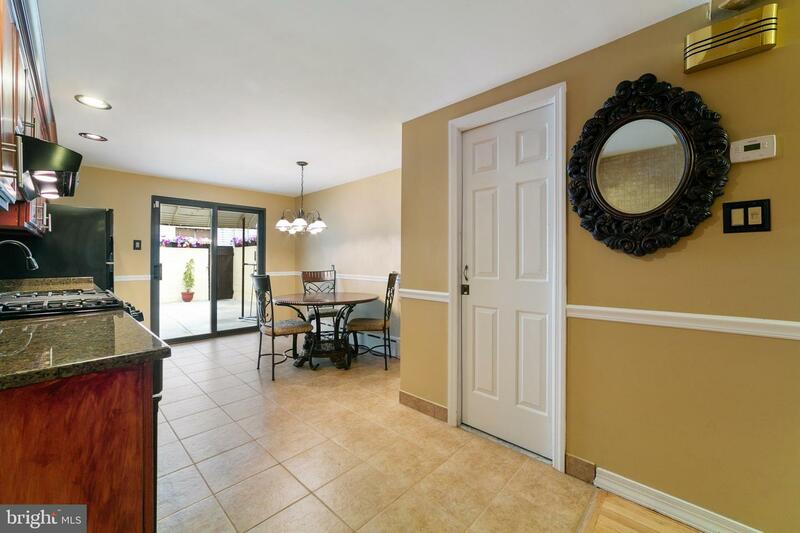 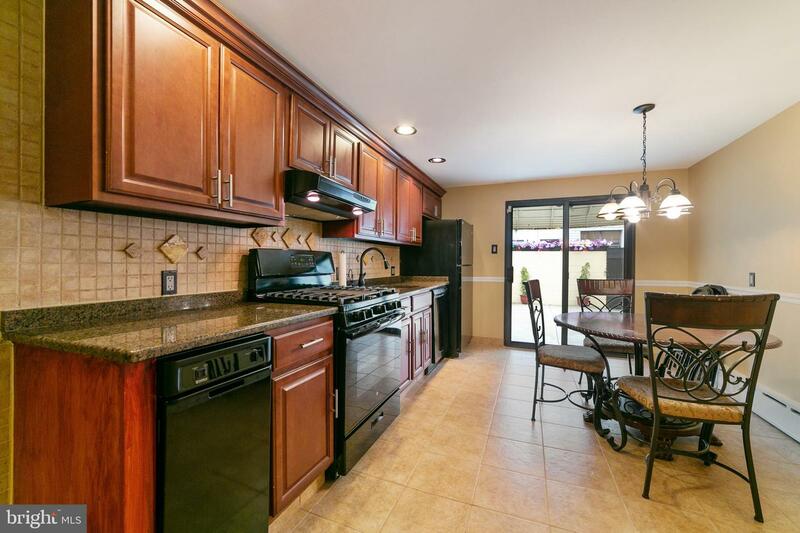 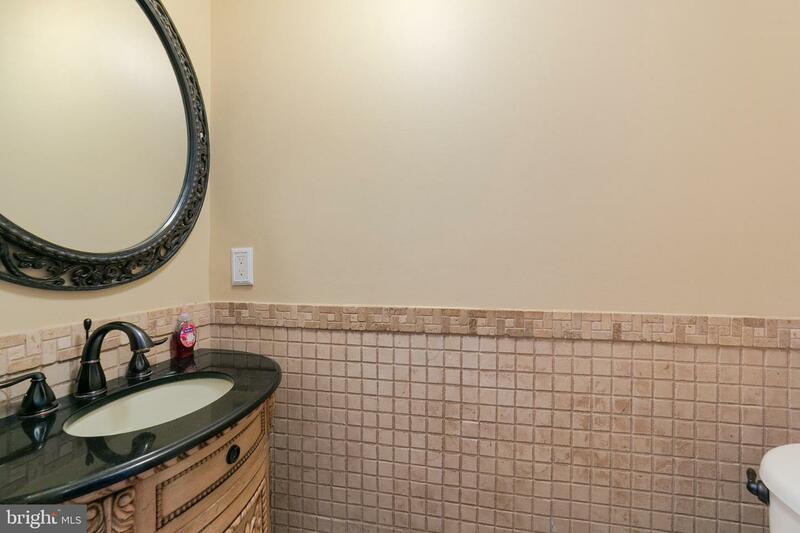 This home also has unmatched curb appeal and location... Dont miss out!